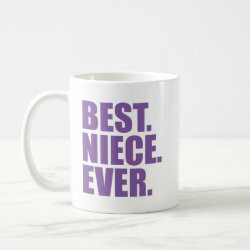 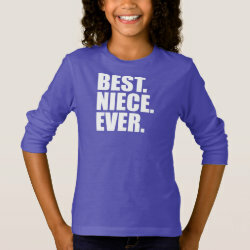 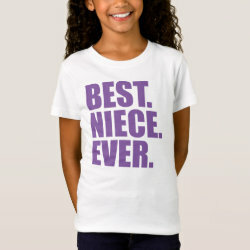 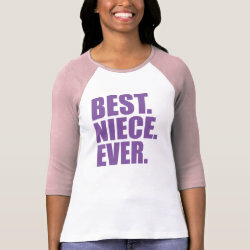 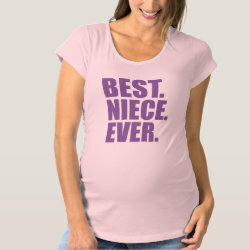 This bold text design has three words that will make your beloved niece know she's the best in your eyes. 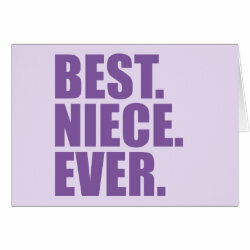 This simple statement makes a perfect gift idea for your niece on her birthday or any day of the year! 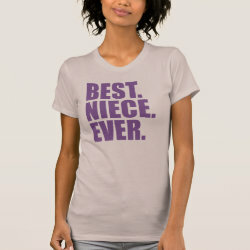 Done in shades of purple.